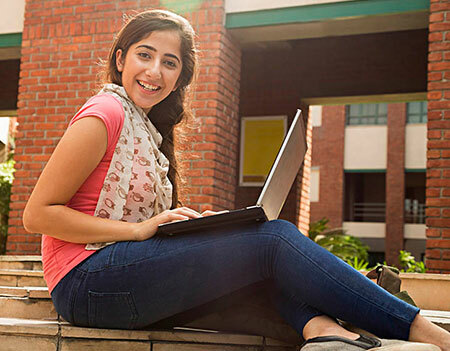 The Course curriculum and affiliation of this Institute for B.Tech, MCA & MBA is from the famous academically acclaimed Dr. APJAK Technical University (UPTU) the world's biggest techno-managerial university, having more than 600 colleges and over 5 lakh students studying at a time is running various AICTE approved professional programmes & courses in Engineering, Technology, Management, Pharmacy. 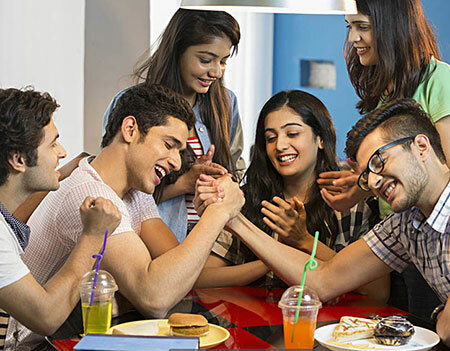 It is estimated that over 25 lakh students have graduated from the university. 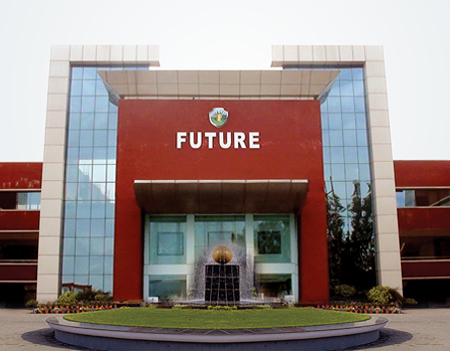 Future Institute is Ragging Free Campus. Any act of ragging is subject to penal action as per hon’ble supreme court guidelines.